There are work dinners and then there are work dinners. This one is probably one of the most memorable as it all formed part of my birthday week festivities. Not only did we have our meeting in the beautiful city of Milan but we were privileged to meet some incredible people from Italy’s leading brands. 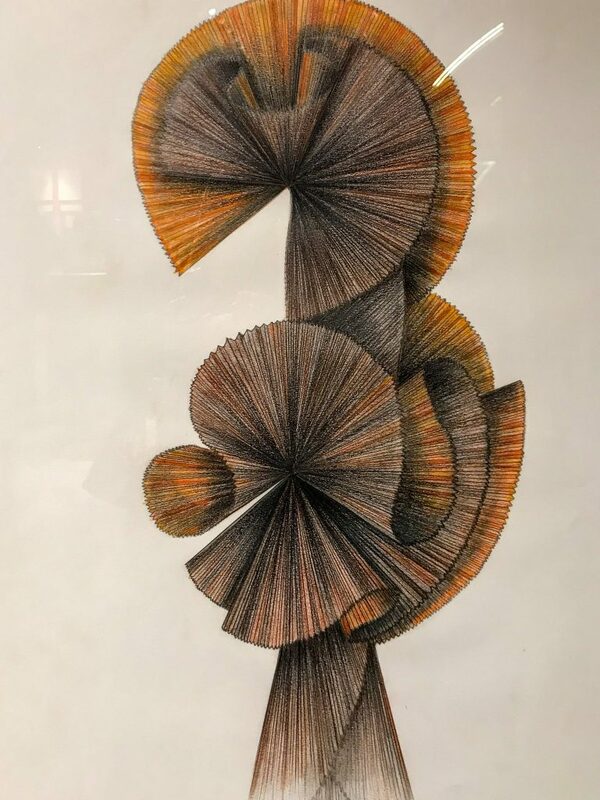 Now some of you, like my boss, would immediately think “oooooh shopping” but you know me well enough to know that for me it’s the food….And the coffee….And the pastries….And the Campari. I am not a huuuuge Campari fan but when it Italy I do partake in a Negroni or two. 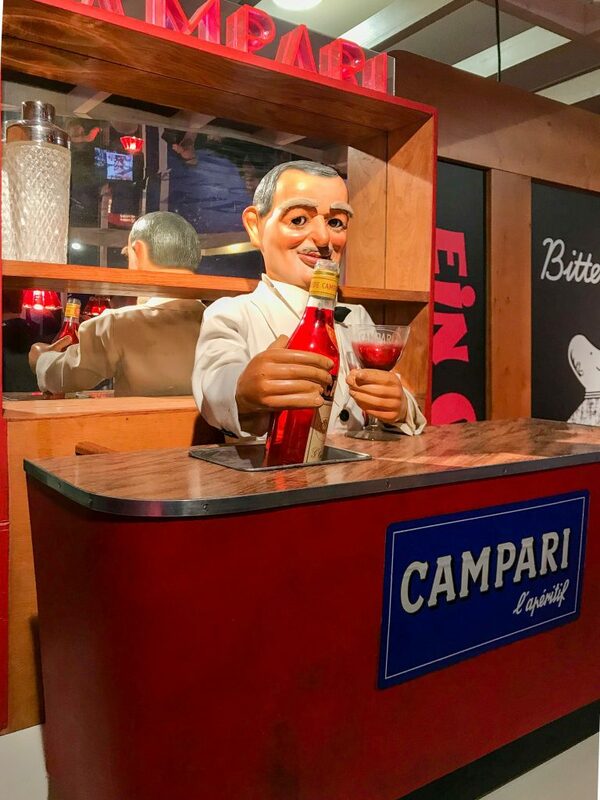 I was therefore delighted that we were able to have a private tour of the Galleria Campari before settling down for a three course dinner at Villa Campari. 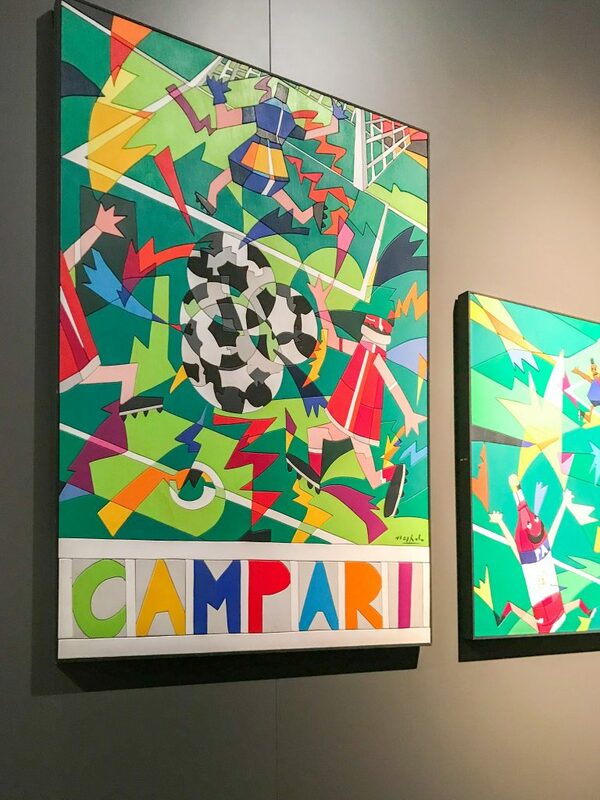 The site of the gallery is how one of Campari’s main offices in Milan but it used to be the factory. Right in the heart of the city. 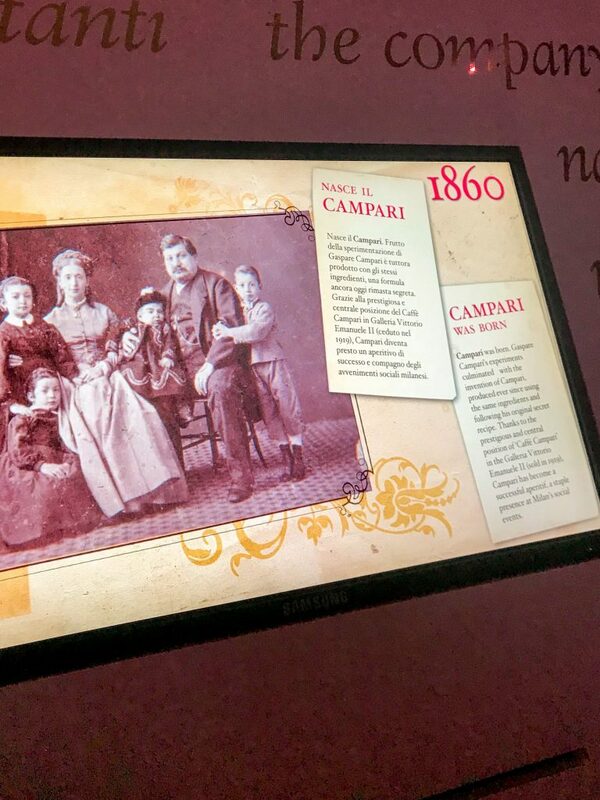 And the Campari family themselves lived in Villa Campari which is now a boutique restaurant. Both are open to the public and I would encourage you to book a tour because the guides are some of the most knowledgeable I have come across. 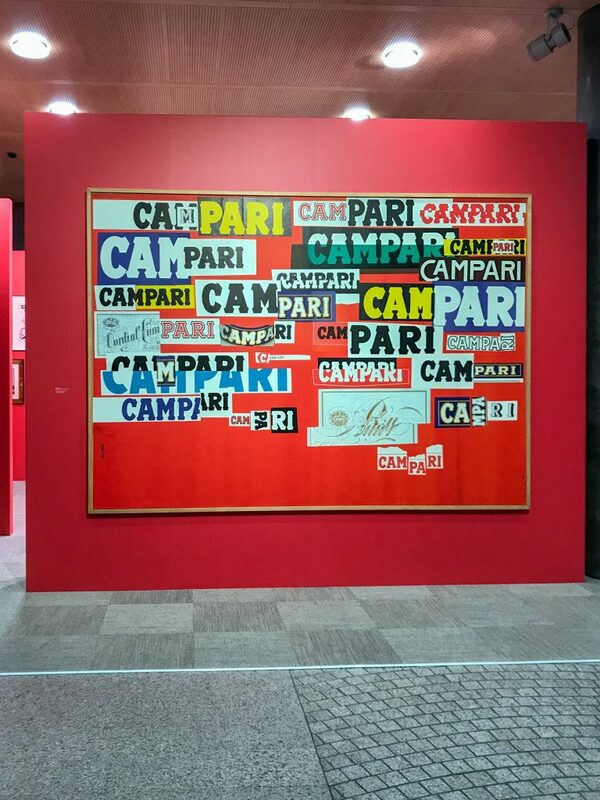 Campari has to be admired for it’s brand. We grew up with it. I remember my Dad bringing home Campari trinkets from his travels in Italy. 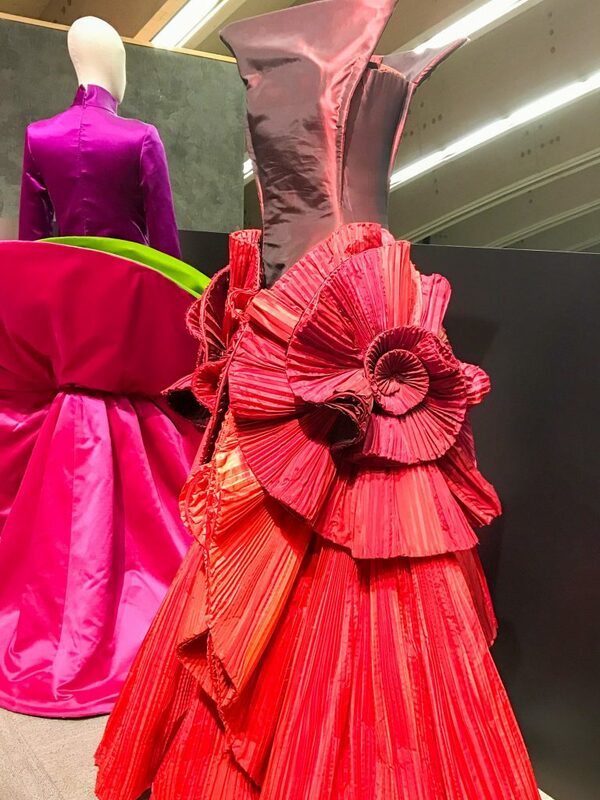 What I didn’t know is how much Campari has been involved in the arts, music, fashion and spot. 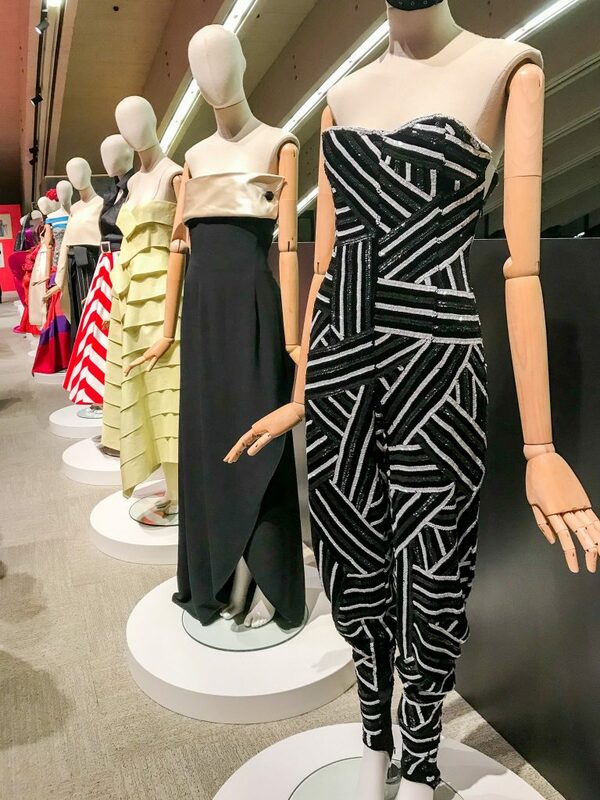 It was fantastic to see how the brand has evolved through the ages and kept pace with the changing consumer. You feel like a Negroni now don’t you? We actually had Campari Orange Cocktails on arrival at Villa Campari. I preferred them to Negronis as they were a lot less bitter. 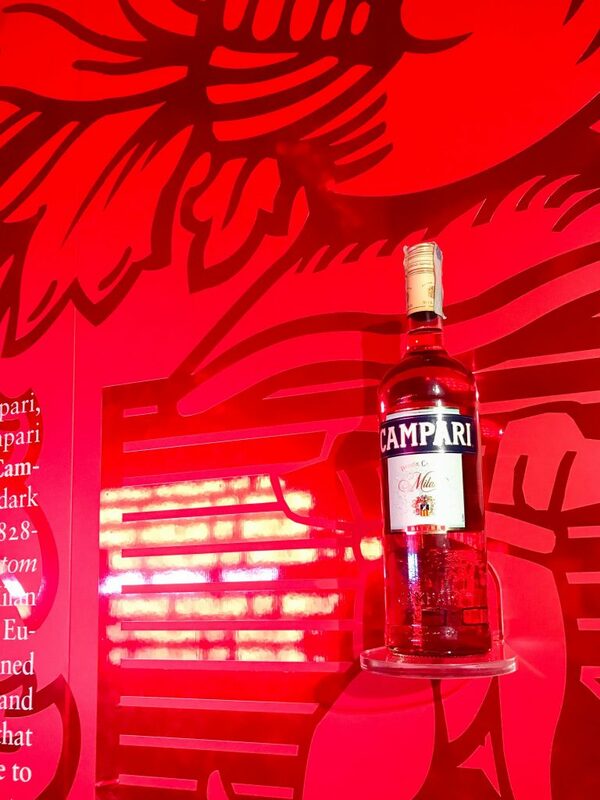 The Campari Orange was originally named the Garibaldi after the soldier who fought for the unification movement of Italy. 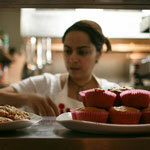 It combines ingredients from the North and South of Italy. Campari obviously from Milan in the North and Orange juice from the luscious oranges grown down in the south. Simple to make. Just one part Campari and three parts fresh orange juice. 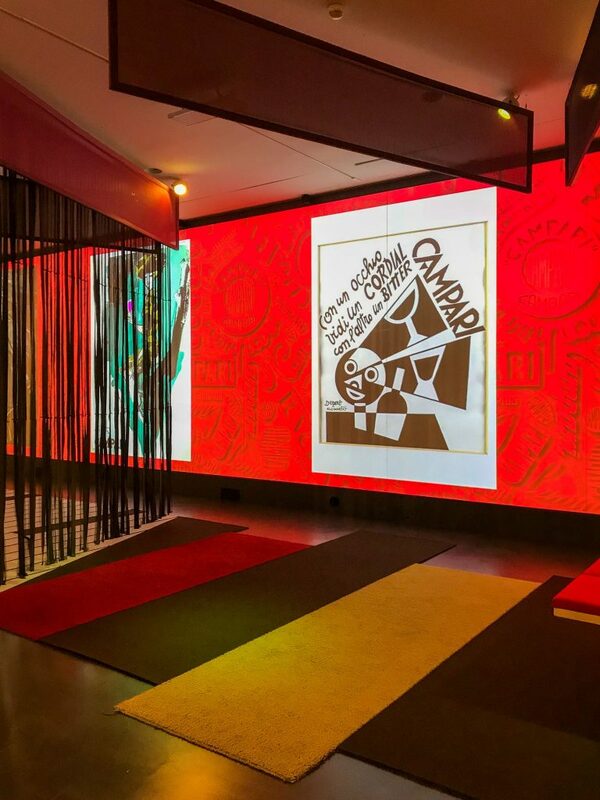 It is free to visit the Campari Gallery but you need to book in advance. 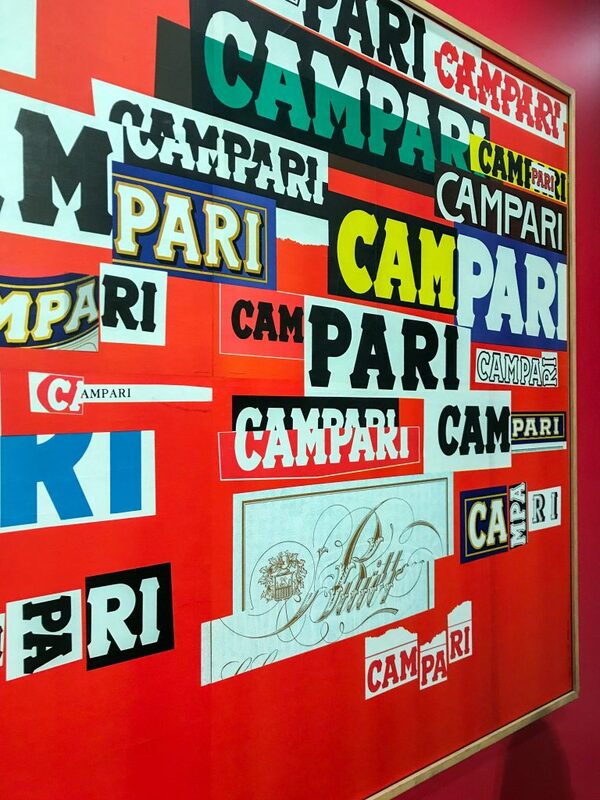 Email galleria@campari.com. 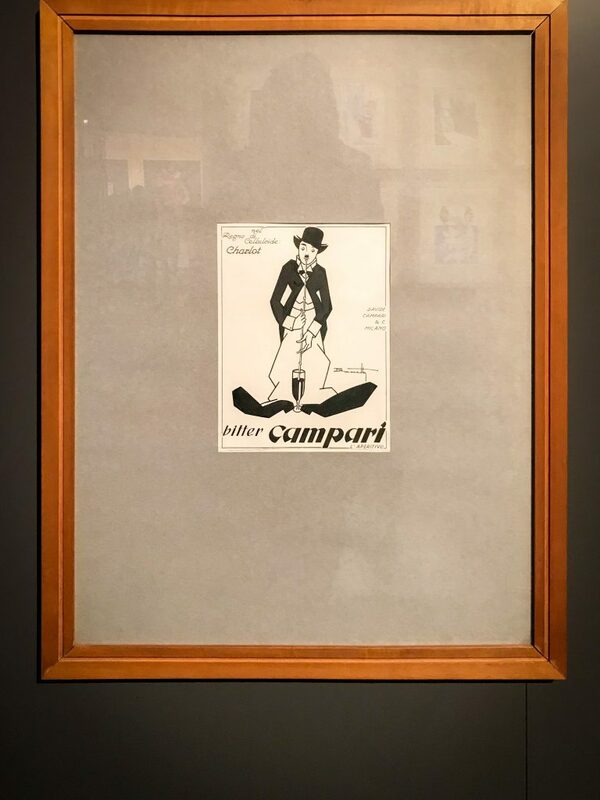 I would suggest the last Tuesday of the month at 8pm so you can then have dinner afterwards at Villa Campari like we did. But there are time slots from Tuesday to Friday and the second Saturday of every month. 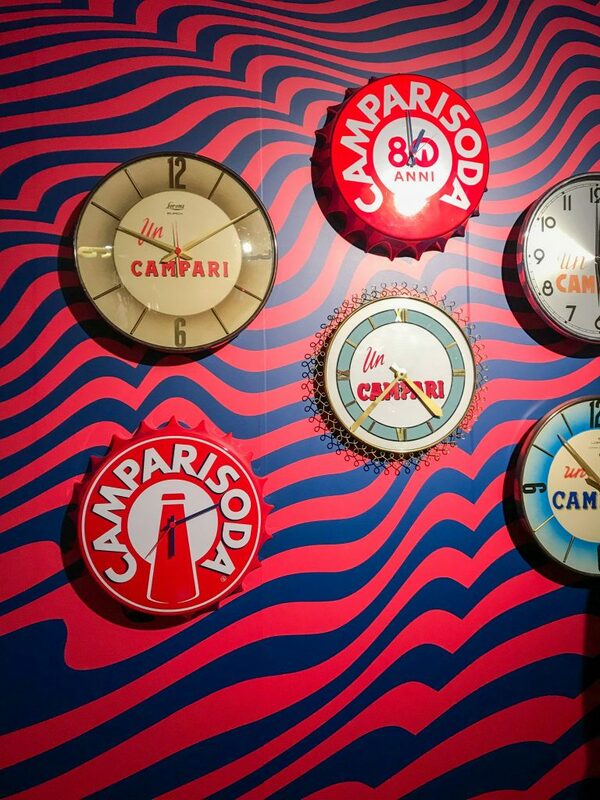 Cheers to Campari for hosting us and for a marvellous evening!